About Us - P2P Agri Software for improved farm business management. Our mission is to help farm businesses be profitable and sustainable into the future. P2PAgri has had a long-held mission to help farmers improve their farm business management. 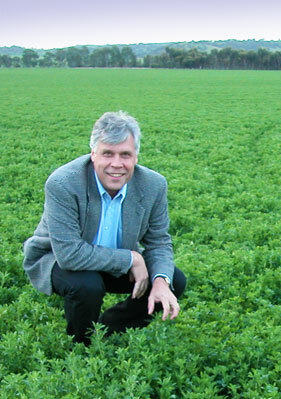 Farming can be a risky business with significant challenges of climate and market uncertainty. The unique software and knowledge P2PAgri provides helps farmers to maintain sustainable and profitable businesses. P2PAgri are proud to be able to help farmers and their advisers in this quest. This mission began with Mike Krause (CEO of P2PAgri Pty Ltd), starting as a consultant in this space over 20 years ago. Mike ran many early training workshops back before most people had their own computers and he would lug around a set of laptops to each workshop. One workshop was particularly effective: the simulation game ‘Risky Business’ developed by Amir Abadi of the University of WA, which helped farmers experience how to manage their farm businesses under different risk scenarios. This learning was so powerful that many farmers and advisers didn’t want to give the laptops back – they wanted to take them home to put their own business numbers through the program! Mike’s work history in government, banking and the insurance sectors, advising to over 200 farm businesses and ten years software development, gives him a broad experience from which to draw the best approaches to providing excellent farm business support and resources to the agricultural sector. Mike Krause, CEO of P2PAgri Pty Ltd.
Module 2: Where is my business now and where do I want it to be? 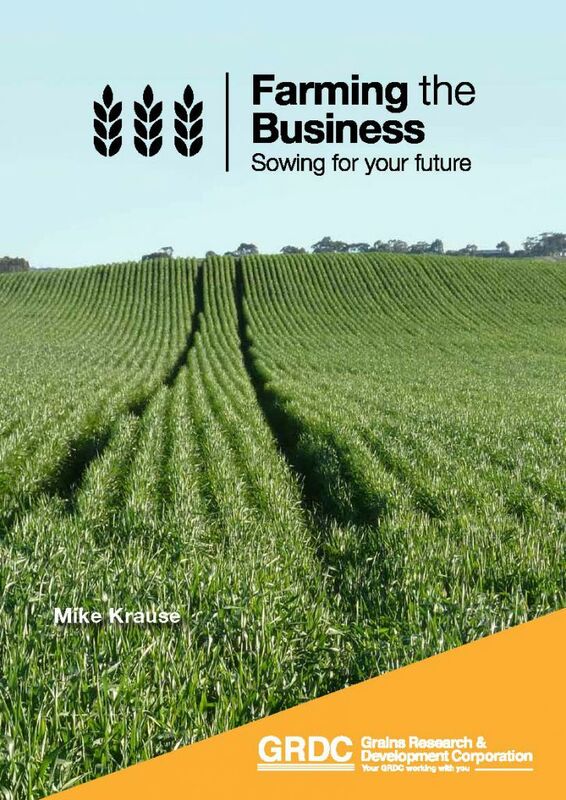 The manual is available from the GRDC website. Who helped us to produce the ‘Farming the Business’ manual?